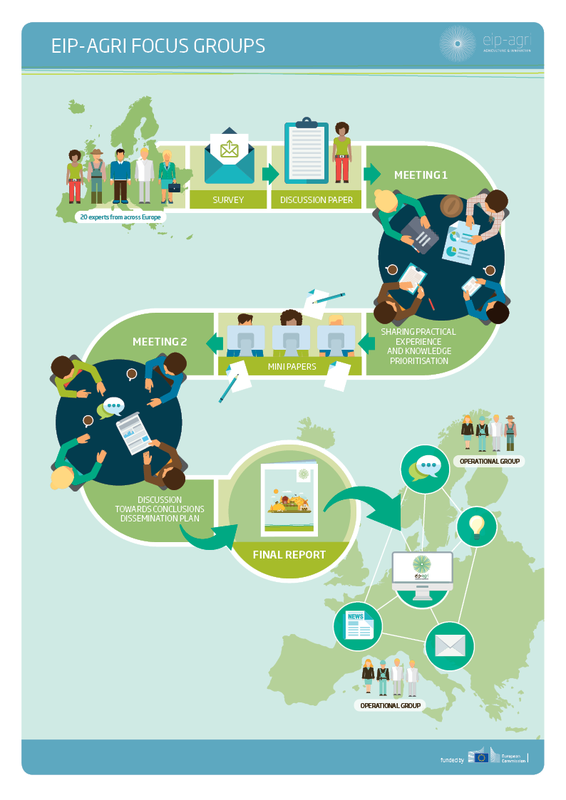 The European Commission is launching a call for experts such as farmers, foresters, advisers, scientists and other relevant actors for a new EIP-AGRI Focus Groups on “Pests and diseases of the olive tree”. The Focus Group will start working in January 2019 and is expected to present their results and recommendations within 12 months. Deadline for applications is 10 September 2018. 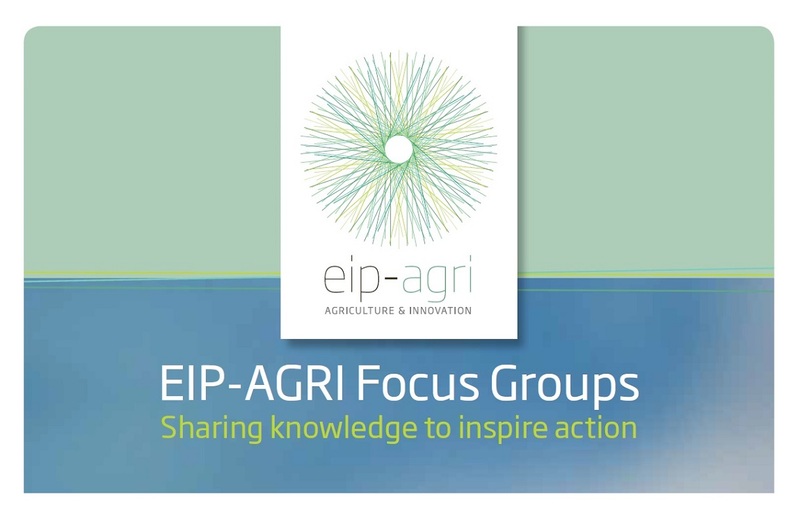 A EIP-AGRI Focus Group consists of up to 20 experts: farmers, advisers, scientists and where appropriate representatives from industry, civil society or other relevant actors. Experts will be chosen according to their qualifications, based on proven expertise to support the progress of the Focus Group. The European Commission, Directorate General for Agriculture and Rural Development, will nominate the group experts. Over 750 million olive trees are cultivated worldwide, 95% of which are in the Mediterranean region. Most of the global olive production comes from Southern Europe, North Africa and the Near East. In the EU, olive trees are grown in Italy, Spain, Greece, Portugal, France, Cyprus, Slovenia, Croatia and Malta and the structure of production is often fragmented (small/medium-sized holdings). Olive production varies greatly and depends on the alternate bearing cycle of the olive tree (a good harvest followed by a poor one), farming methods (use of irrigation), olive varieties, the soil and climate conditions. Trade and the movement of goods and people, climatic variations and changes in farming practices have facilitated the introduction, spread and establishment of pests and diseases. Several insects, diseases, nematodes and weeds affect olive trees, and the number of these occurrences has dramatically increased over the last years, causing serious damage to the overall olive production. Recognising and understanding the nature of these pathogens and understanding the interactions between crop, climate, environment and pathogens are essential to minimise crop losses and economic damage. The Focus Group will explore more sustainable farming practices, including using non-chemical pesticides, tackling the whole cycle of diseases and pests in olive production: their prevention, detection, management and control. Work shall address both conventional and organic systems. The purpose of a Focus Group is to explore practical innovative solutions to problems or opportunities and to draw on and share experience gained from relevant innovative projects. The group discusses and documents research results and implications for further research activities that will help to solve practical issues in the sector. Such issues may be related to production, processing, consumption, transport or other areas. The group is asked to focus on practical knowledge, dissemination to the sector as well as developing project ideas for Operational Groups. Focus Groups are expected to work for around 12 months and will meet face-to-face twice. For more information on the Focus Groups, please see the Focus Group brochure and the Focus Group charter. • Experts such as farmers, foresters, advisers, with relevant practical experience and technical knowledge on the topic, who can contribute with practical solutions for problems or opportunities in the field. • Experts with a good understanding and experience of the relevant economic situation related to the topic concerned, including market prospects, production costs, supply, manufacturing, and socio-economic impact for farmers and the forest sector. Candidates need to complete the on-line application form and submit it by 10 September 2018 23:59 hrs CET (Brussels time). Applicants will be informed whether or not they have been selected before 20 October 2018. The European Innovation Partnership for Agricultural productivity and Sustainability (EIP-AGRI) has been launched in 2012 to contribute to the European Union’s strategy ‘Europe 2020’ for smart, sustainable and inclusive growth. EIP-AGRI works to foster competitive and sustainable farming and forestry that ‘achieves more and better from less’. It contributes to ensuring a steady supply of food, feed and biomaterials, developing its work in harmony with the essential natural resources on which farming depends.